It seems like summer just began, but here we are again getting our children ready to go back to school. Whether you are checking off items on a school supply list, or getting them ready to head off to college, don’t forget these student tips for maintaining a healthy smile! 1.Your child should brush their teeth twice a day. The morning brush can be before or after breakfast, but tooth brushing should always be the last thing a child does before bed. This also helps them develop a routine – brushing teeth becomes associated with bedtime. 2.But once they’ve gotten the hang of brushing, teaching them how to floss is an important follow-up. Floss is an interdental cleaning device, meaning it helps remove food and debris between teeth that the toothbrush misses. Flossing helps polish teeth, fights the development of plaque and keeps bad breath at bay. It’s never too late to start flossing, but the earlier your kids get into the habit, the better. 3. We want to make sure our kids have a healthy diet. What you eat does matter! Watch the citrus intake. Acidic foods can erode enamel, making teeth more susceptible to decay over time. Sticky food and candy is your teeth’s worst nightmare. Watch out for sports drinks, though good, they contain high levels of sugar. 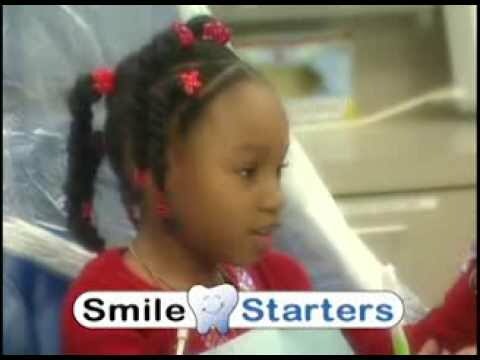 Make sure your children are up-to-date with their dentist appointments! We wish you a happy Summer and Back-to-school!